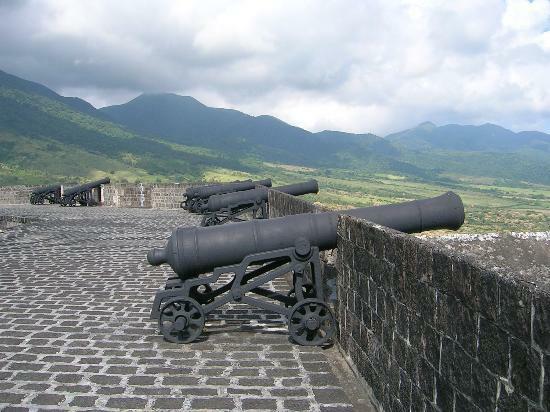 Saint Kitts and Nevis are a pair of tropical islands in the Caribbean.Caribbean Indians occupied the islands for hundreds of years before the British began settlement in 1623. The islands became an associated state of the UK with full internal autonomy in 1967. The island of Anguilla rebelled and was allowed to secede in 1971. Saint Kitts and Nevis achieved independence in 1983. 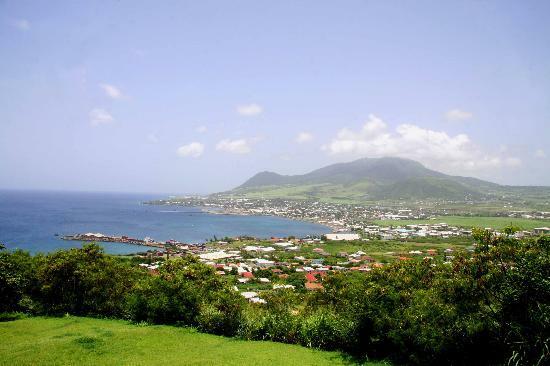 In 1998, a vote in Nevis on a referendum to separate from Saint Kitts fell short of the two-thirds majority needed. 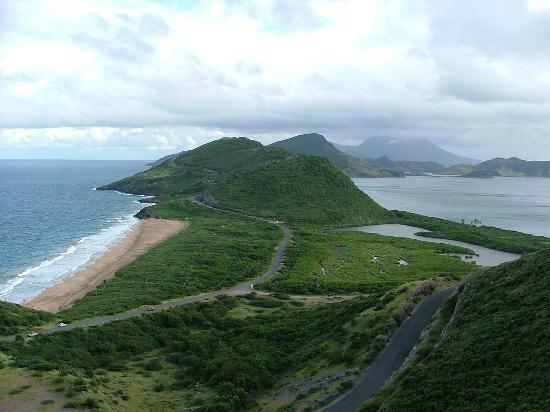 Nevis continues in its efforts to separate from Saint Kitts.